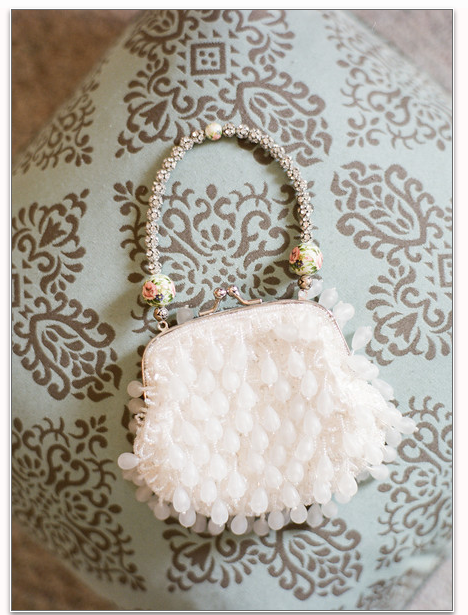 Kerri just got married and asked if her something Borrowed could be a little purse of mine from my closet & I was honored… here is a lovely photo from her photographer – I love Kerri & Mark ! I have some of the best friends in the world – LUCKY GIRL ! I have great best girlfriends that I love & adore – they mean the world to me.